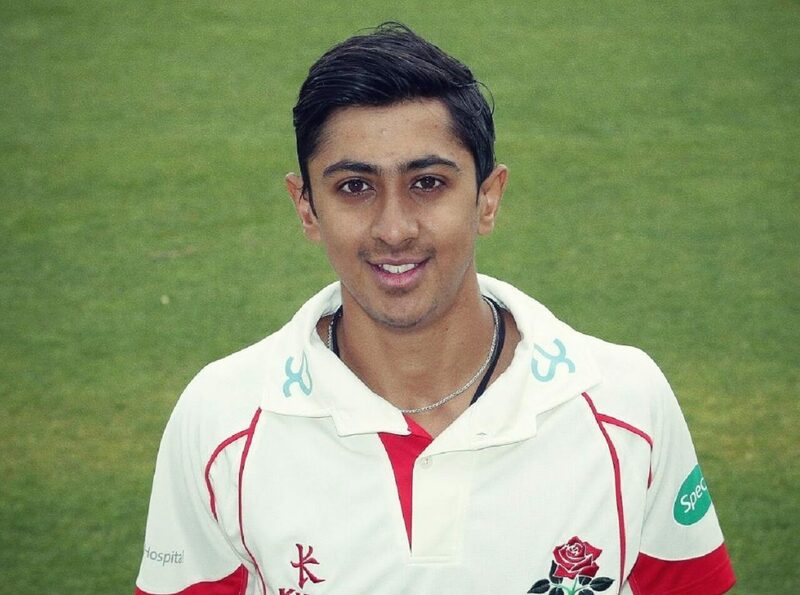 Haseeb Hameed is an English cricketer who plays domestically for Lancashire as well as for his national side, England. He is a right handed batsmen who also bowls right arm leg spin. He fields at short leg and has great reactions and handling skills. The opening batsmen is in his twenties and as such in 2016 became the youngest debutante to open for England in a full test match when he did so against India at Rajkot in November of that year. On the fourth day of the test he scored his first ever half century and was the third youngest man to ever do this. He went on to knock up 82 runs and that was after 31 in his first innings. Despite breaking his finger in a later innings he still went on to score an unbeaten half century. As such he made a solid start to his batting career and is very much a bright and promising star for the future of the sport. Domestically he has scored thousands of runs and has an average of 43.80 non tests and 39.33 in first class games. He has played for the side since 2015 and big things lay ahead. Should you be looking for a young batsmen to inspire a young audience, motivate them and talk about what it takes to make it to the top, Haseeb Hameed is a great choice. A great role model and professional figure, he is dedicated to his sport and that shows at every level.